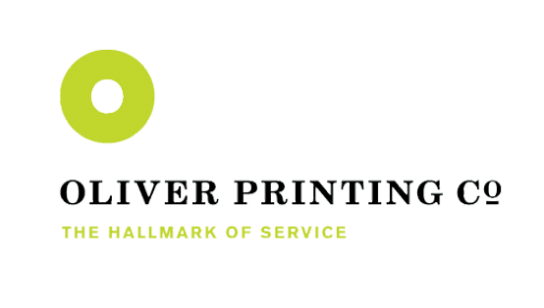 Acquired in May 2016, Oliver Printing Co. is a manufacturer of value-added marketing collateral, packaging and point-of-purchase displays. Headquartered in Twinsburg, OH, Oliver is a leading provider of highly customized, quick turnaround marketing and packaging solutions to a diverse customer base across the health and beauty, consumer goods, financial services, building products and specialty food and beverage end-markets. Formerly the Menasha Corporation laminating division, the company was acquired in early 2004 because it no longer fit within Menasha Packaging’s overall corporate strategy. Dura-Fibre LLC specializes in the laminating, die cutting and printing of paperboard and other materials. Products include high strength folding carton substrates, Dura-Wrap crates, totes, furniture back panels, and protective and specialty packaging. aMark is a boutique marketing firm offering innovative communications strategies with personalized attention. Its unique approach of partnering with freelance designers and web developers, as well as operating a virtual office, enables it to deliver high-quality work at a fraction of the cost of a typical marketing agency. Operon Systems has designed and built a suite of manufacturing software programs that make work easier and more manageable for operators, supervisors and management. The Operon Manufacturing Suite consists of Phoenix, a MRP/ MES solution; RedHawk, a shop floor data collection system; and Raptor, a web-based executive dashboard. The company was divested July of 2014. Purchased from Imation Corporation in 2005, Dunsirn Partners took on the challenge of transforming a divisional plant into a complete stand-alone business. Shrinking revenue and profitability was reversed by creating a new strategy of product development, resulting in significant growth of new products for the digital printing market. Growth was also propelled by two add-on acquisitions during the ownership tenure. The company was sold to Wingate Partners of Dallas, Texas, in late 2012. 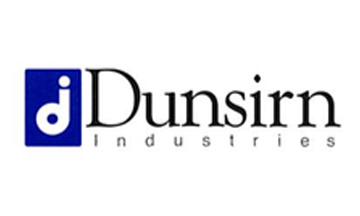 Dunsirn Industries, founded in 1988 by Brian and Duane Dunsirn, grew from a startup to $70 million in revenue. A provider of slitting and rewinding services for the paper, film and foil markets, Dunsirn also provided next day shipment of custom width rolls of paper, synthetics and films to tag and label converters. Facilities in Wisconsin, North Carolina, Massachusetts, and Nevada allowed Dunsirn Industries to exceed delivery expectations of it’s customers. Headquartered in Neenah Wisconsin, Dunsirn employed 350 people nationwide. The business was purchased by Avery Dennison Corporation in 2001.